Our furniture are totally made of wood and threated by an accurate choice regarding ironware and by a strict control of the final product. This means quality and duration over the time. We realize furnishings both for private and public buildings. personality and the living surroundings. Customizations are limitless: sizes, shapes, functionality and finishings. 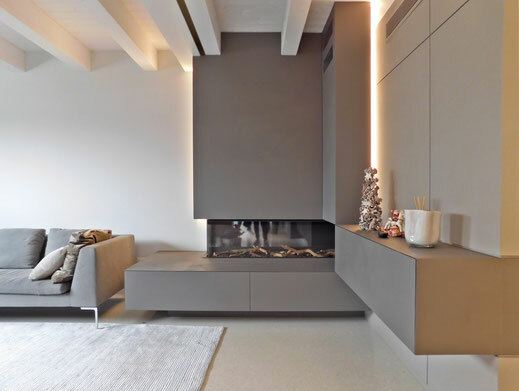 Precious raw materials combined to modern design. 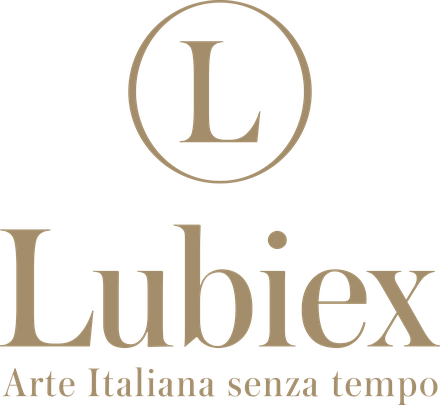 Lubiex by ESSEGI is the continuity of the brand Lubiex acquired by the furniture factory "SG Arredamenti" by Giuseppe Simeoni, located in the province of Treviso, Veneto region. 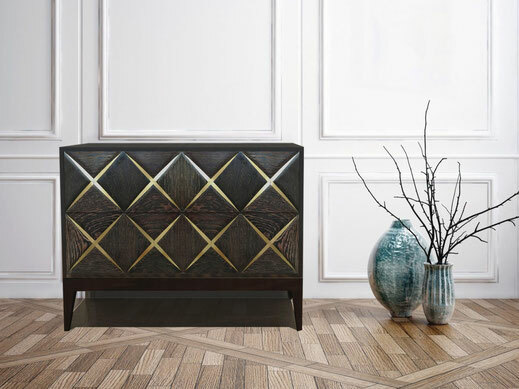 Since the beginning, production was directed to high quality style furniture made up of solid wood and decorated with artistic details and finishes made by hand by our master carpenters and decorators. 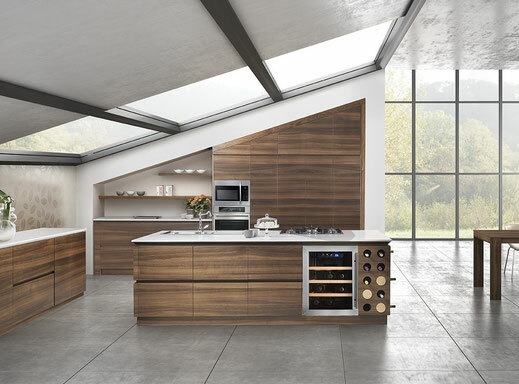 Lubiex by ESSEGI proposes the furniture of kitchen, living room, dining room and bedroom with walk-in closet – all production is entirely handmade and this has made the company well known and allowed steady and lasting business growth. Today the company is present in the whole national territory and has the ambitious plan to amplify its importance in the international market thanks to the strong and already recognized brand Lubiex by ESSEGI.